With the anointing comes consecration. With the anointing comes sacrifice. 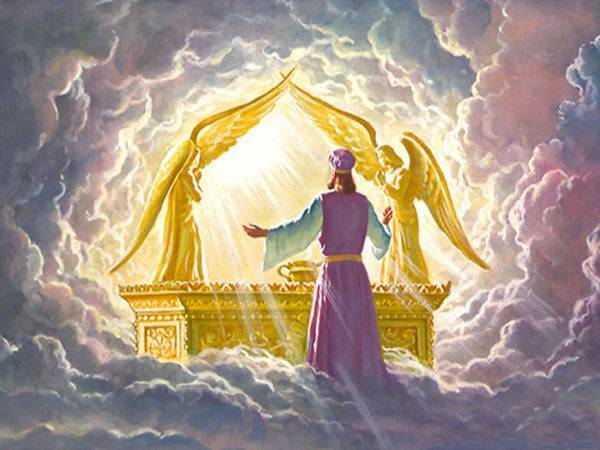 It was called the tabernacle of meeting because there they met God and they expected to meet God. There are many that enter the house of God today that do not expect to meet God many have become church goers without expectation to encounter God. What do you go to God’s house for? Are you a spectator or are you a person of expectation? David said He was glad when He entered into the house of The Lord.Always bear in mind that you are not going to meet man but you are going to meet God. Always be in expectation of His presence. When we offer ourselves as a living sacrifice to The Lord He will reward us for our service. When we give from our hearts and obey God according to His Word, then we will have an intimate revelation of who He is. With the anointing comes serious consecration. One doesn’t just become anointed they must go through a process before receiving the anointing. It takes a whole lot of dying to the flesh if we really desire to operate fully in the power of God. Consecrate yourselves by walking in righteousness, be holy be sanctified. It’s easy to say you want the anointing, but are you ready to do what it takes to get it. A prophet can prophesy upon your life confirming God’s Word that you are anointed, but if you do not desire holiness, if you do not walk in righteousness, if you do not obey God, if you do not seek God then you will never receive that which has been promised to you neither will you encounter His glory. We must have a desire to seek God face to face. I want to see His glory. I desire to see Him seated upon His throne just like Moses did. Back then Moses only had that intimate encounter, but how fortunate are we to also be able to encounter His wonder glory. Take advantage of the new dispensation in which we are in. Desire holiness. Consecrate yourselves and obey His Word so that you can fully operate in the gifts that He has placed inside of you. God is holy. We cannot just come in His presence anyhow. 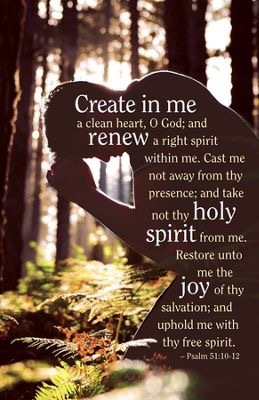 Create in us a clean heart oh Lord and purify us. Wash us and make us whole. The Levites were set apart, a chosen generation called forth to serve. To serve The Lord they had to be purified. These days many believers think that they can serve God anyhow because of grace but they forget that we serve a holy God, and God cannot be mocked. If you desire to serve the Lord then you must do so in spirit and in truth with a pure heart. If your heart is not pure then you will never be able to walk in power. We thank God for Jesus and for His grace, He is ever interceding for us. He is love. It’s easy to go into a church with an impure heart, but it’s difficult to enter into His presence with an impure heart. Many believers go to church but few encounter His presence. Aren’t you tired? When will you see God? You must sanctify yourselves in His Blood, you must desire purity or else you will lose out on experiencing the full power of God. We are heirs of salvation. Purchase of God. Washed by His Spirit. Cleansed in His Blood. The Levites were called to serve therefore they offered their lives to The Lord as a living sacrifice. The Levites did not just serve The Lord but they also served the people. If you desire to serve The Lord then you must also desire to serve the people. The Levites were intercessors, they made atonement for the sins of the congregation. They had some similar gifts to the people they served in authority, the priests and the high priests. We must operate in our gifts, but this is only possible if we obey God. We must learn to serve, and we must desire purity. 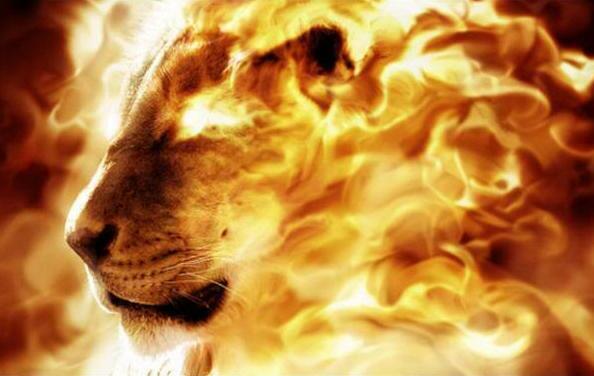 In these last days we must encounter the raw fire of God we must minister, and preach with power. 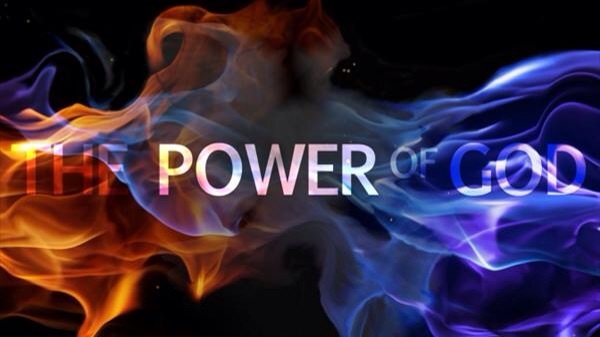 The power of God must be evident in our lives, to get it we must be willing to do what The Lord requires of us. Where The Spirit of The Lord is there I freedom. Where the Presence of The Lord is there we must dwell. Are you ready to wait upon The Lord? His Power, His Anointing, His Fire, His Glory Cloud, comes upon those that dwell in unity, that obey God, that serve God, and desire purity. You must learn to wait on The Lord. Do you really not mind waiting? To get to wherever The Lord wants you to be you must bear in mind that there is a process. We must obey God in order to witness His glory. Our faith walk is all about trusting and obeying. He will go ahead of us, He will walk with us if only we trust and obey His Word. In your time of trouble remember to blow your trumpet of victory. When you are walking in power expect to face adversaries, always bearing in mind though that you are victorious.